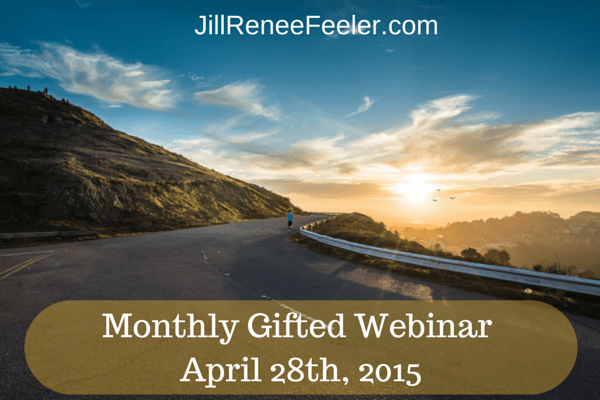 Please join me for this month’s gifted webinar. We offer an experience unlike any other, to help you personally experience the most expanded frequencies available at this time. I’ll be returning from my Cancun sacred travel adventures, and ready to share with you. Special topic will be determined spontaneously during the event. I can’t wait to experience this message with you! Sign up for a free account! Or Click here to Sign in to your account.